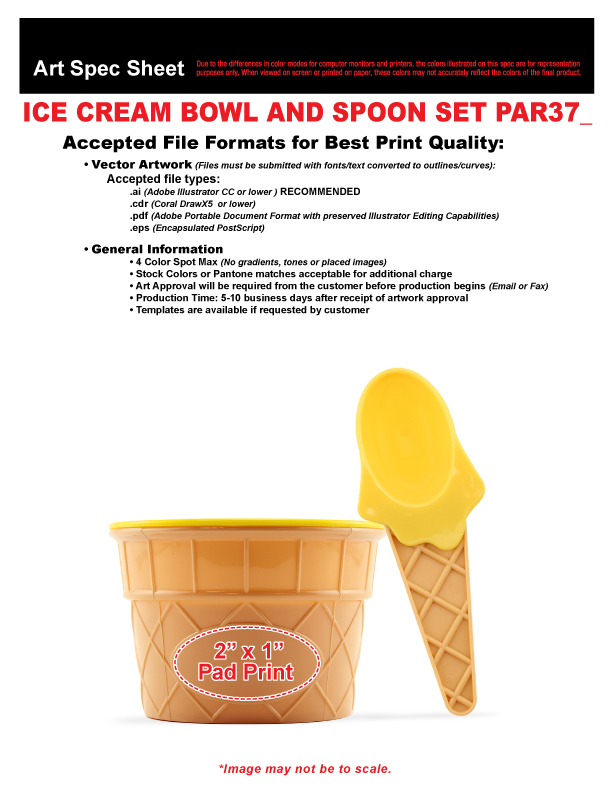 Add a certain sweetness to your next promotional party. 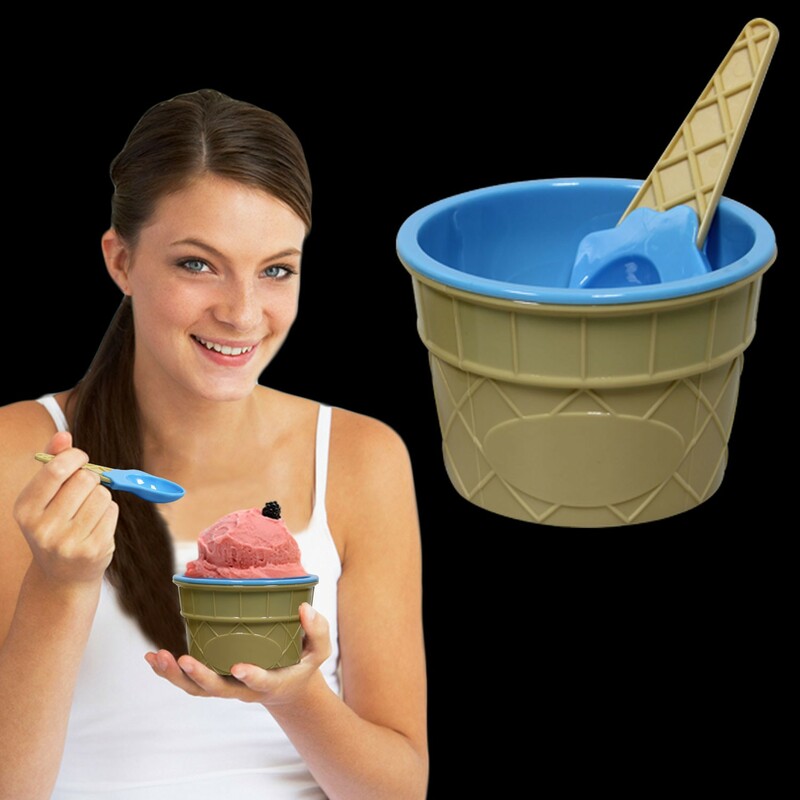 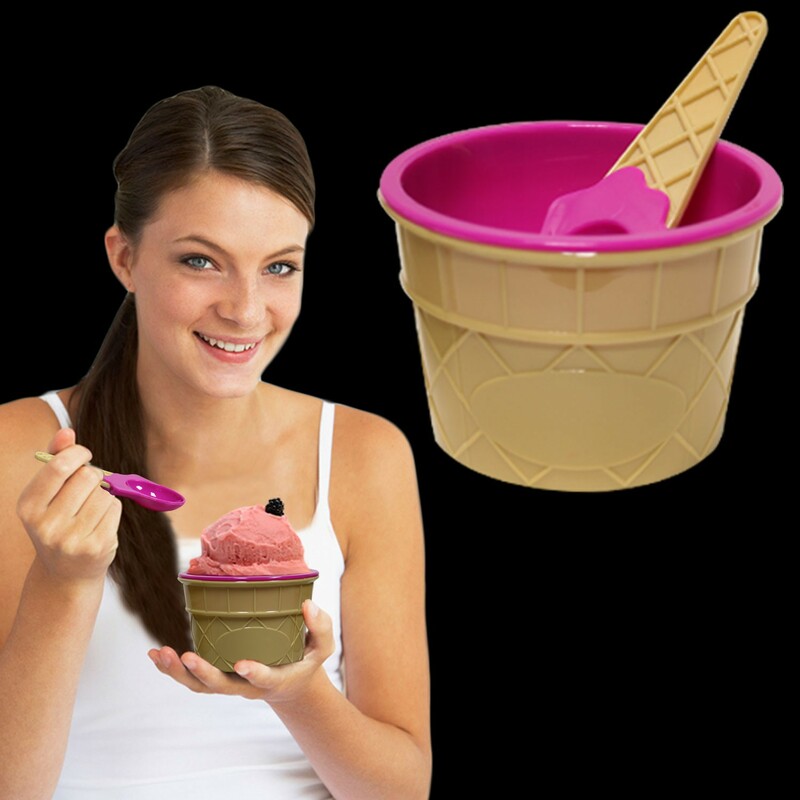 Our colorful and cute Ice cream bowls come with matching plastic spoons and make a useful and fun product to show off your company name or logo. 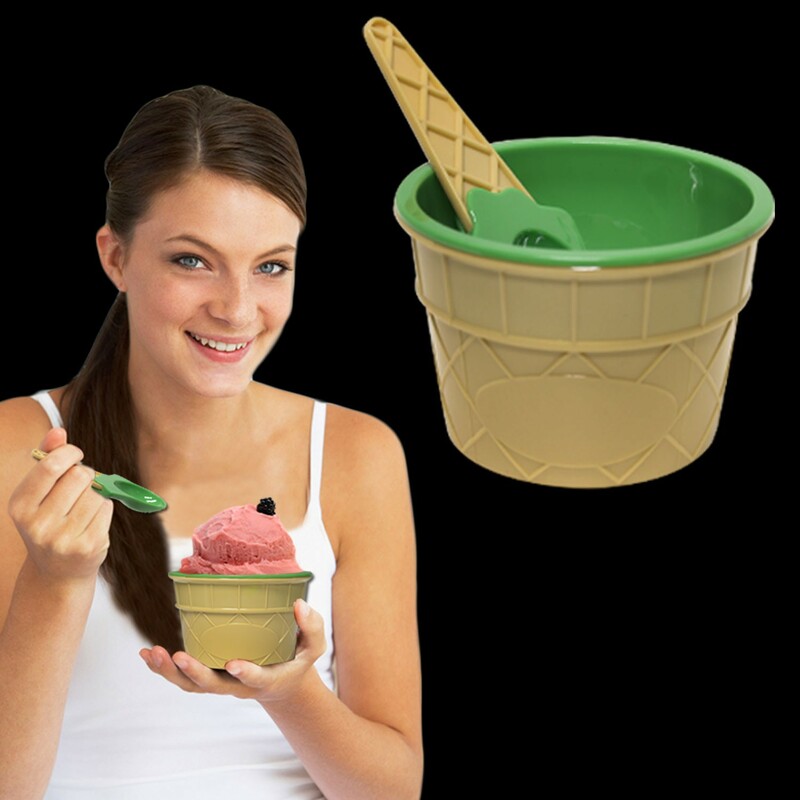 Each set (1 bowl and 1 spoon) is priced per set.